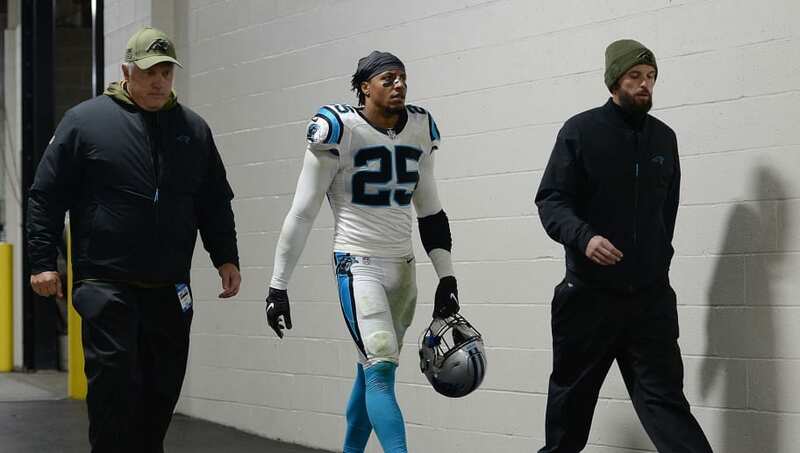 ​The ​Carolina Panthers have just bolstered their secondary by re-signing Eric Reid to a three-year contract. The Panthers picked him up in Week 4 of this past season, and he made an instant impact. Reid is well-known throughout the ​NFL for kneeling during the National Anthem and being active with Colin Kaepernick in the fight against social injustices. After somehow not signing with a team last offseason, Carolina inked him and he rewarded them with a strong campaign. Reid finished last season with 71 tackles and an interception, which is impressive, but he will be relied upon for his experience and leadership abilities. The ​Panthers are looking to bounce back after missing the postseason in 2018. Giving Reid three more seasons is a step in the right direction. Hopefully, though, Reid's "random drug tests" will come less often. Seriously. We hear you, Eric. For now, Reid can smile knowing he'll be suiting up for Ron Rivera and the Panthers for the next three seasons.